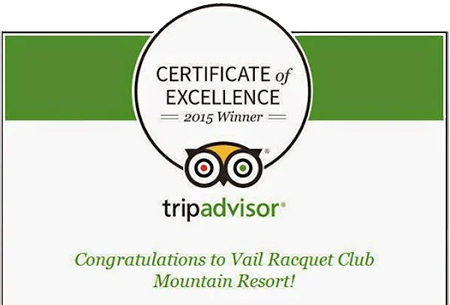 Thank you for your interest in the Vail Racquet Club Mountain Resort for your wedding! We’d love to help you plan and celebrate your special day. Far below you will find out calendar that will show current available dates for wedding ceremonies on site. We do accept rooms only wedding groups as well.